Gorgeous new fragrances to offset the slog through any spring's-almost-over cleaning that isn't yet done. Is it just me? When I was supposed to start spring cleaning in March or April, I was huddled under blankets, waiting for the weather to improve. When it finally warmed up, I wanted to be outside, not indoors staring down a stack of empty garbage bags, trying to feel the Life-Changing Magic of Tidying Up. So what about now? When it’s so hot and humid that being stuck indoors means air-conditioned break? Maybe I&apos;ll finally get that cleaning done. Because I need motivation, I like to reward myself after every huge task like I’m a child. Because I am a child. A child who loves fragrance. 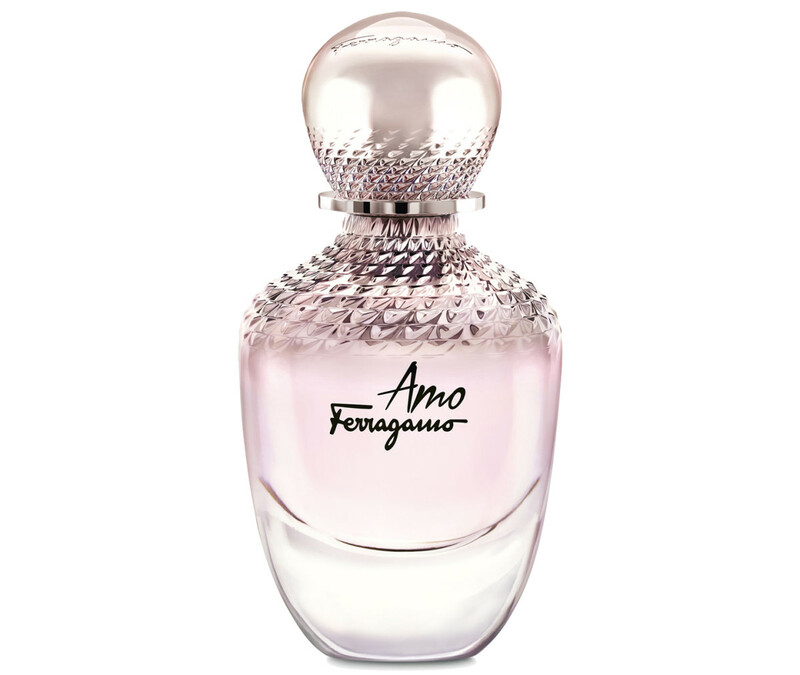 Amo Ferragamo eau de parfum (from $105 CAD at thebay.com and $95 USD at bloomingdales.com) is a fizzy gloom-buster with notes of Campari – *hic* – and acerbic rhubarb that warms into jasmine and sandalwood. (I live for sandalwood. See below.) I swear you can actually hear ice cubes clinking in a glass when you apply it. It’s the perfect meet-some-friends-for-after-work-drinks-and-end-up-rolling-home-at-2-a.m. scent. Complementary cleaning task: Wash out your makeup bag, sharpen your eye pencils and throw out the busted compacts, dead lipsticks and dried out mascara that are cluttering your life. 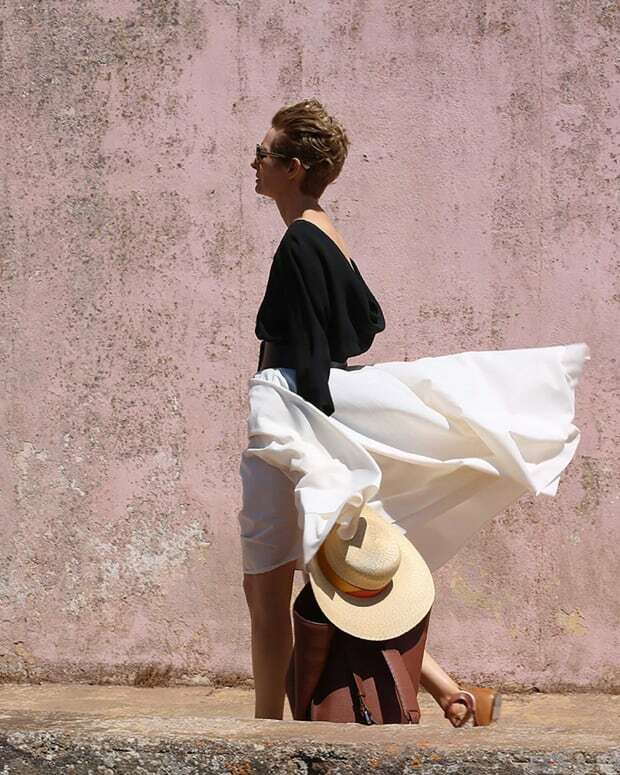 Amo Ferragamo is also available via Ferragamo stores and these non-affiliate retailers: beautyboutique.ca, Holt Renfrew. Philosophy Amazing Grace Ballet Rose (from $24 CAD and $20 USD at sephora.com) performs a magical feat. It’s a powdery rose and peony mix (the name conjures tulle skirts, pale pink silk ribbons) that’s all luxe softness to repel a dreary, wet day. But it’s that unexpected shot of litchi that gives it some sharpness to keep it modern, while musk lurks in the background. Complementary cleaning task: Hand-wash your sweaters and scarves because you don&apos;t need them for months. Months! 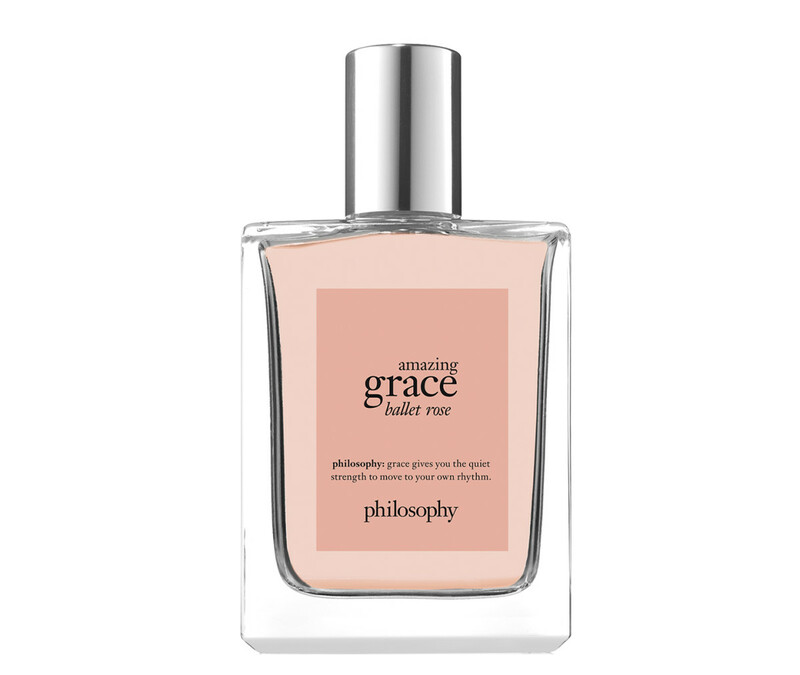 Philosophy Amazing Grace Ballet Rose is also available via philosophy.com and these non-affiliate retailers: beautyboutique.ca. 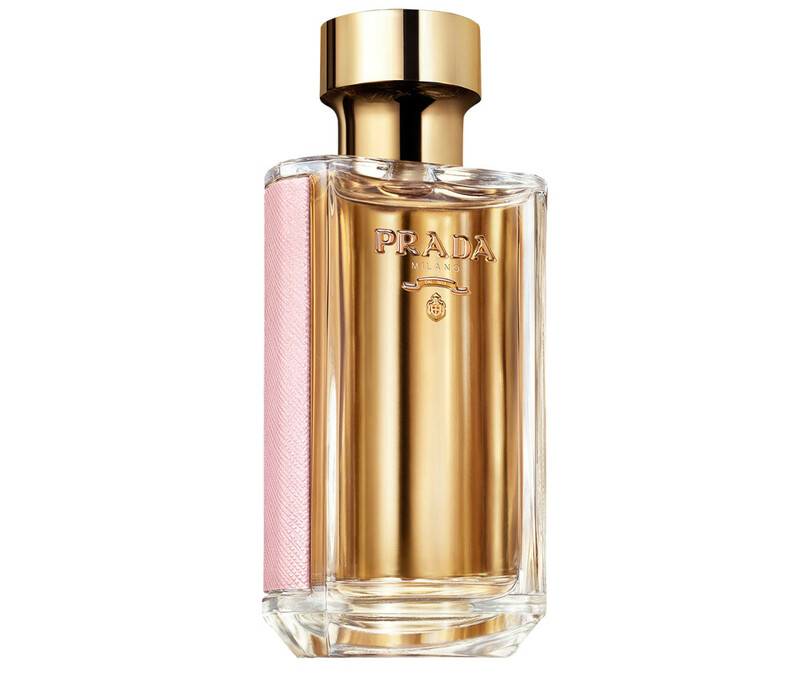 Prada La Femme Prada L’Eau ($105 CAD and $86 USD at saksfifthavenue.com) smells like the most expensive bath oil or body cream ever. The heady frangipane, tuberose and ylang ylang scent, with mandarin for brightness, make you feel like you emerged from a deep marble bath, wrapped yourself in a thick towel and went to choose an outfit from a fancy walk-in closet with recessed lighting. Complementary cleaning task: Lingerie drawer clean-out! Tip the contents onto the bed and toss out anything that has seen better days, especially hole-y underwear (we don’t judge!) and those bras whose elastic has given up. This pretty, blush-hued Freya Daisy Lace padded underwire balcony bra trimmed in grey ($79.99 CAD at foreveryourslingerie.ca and $66 USD at nordstrom.com) feels like a $200 foundation garment, but look – it rings in at less than half that! Bonus: A lingerie drawer clean-out offers the highest satisfaction for the smallest amount of work. 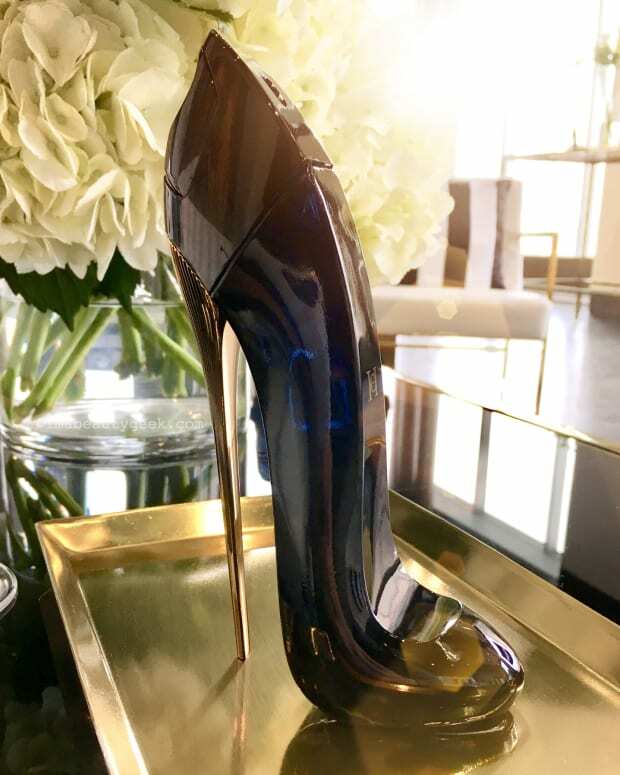 La Femme Prada L&apos;Eau is also available via thebay.com, macys.com and these non-affiliate retailers: beautyboutique.ca, Murale. Forever Yours Lingerie is also a non-affiliate retailer. If you present to the world like a grown-up, but secretly want to cover your laptop with stickers like a tween, Miu Miu L’eau Rosée (from $94 CAD and $81 USD at sephora.com) gets it. A faintly grassy green – “L’eau rosée” means dew – eau de cologne with cassis, lily of the valley and an added surprise of juicy peaches, this Miu Miu scent is sophisticated, but with a powerful undercurrent of fun. Stare at this kitten pic every afternoon around 4 p.m. Your heart rate will slow and your life will improve immeasurably. Complementary cleaning task: Get your feet ready for the Very Cute Shoes of Summer. Book a pedicure, sure, but start at home by buffing your heels with an Amopé Pedi Perfect Wet & Dry Rechargeable Foot File ($59.97 CAD at walmart.ca and $59.86 USD at walmart.com). And start getting pedicure polish inspiration from the master: screencap your favourite Manigeek posts. 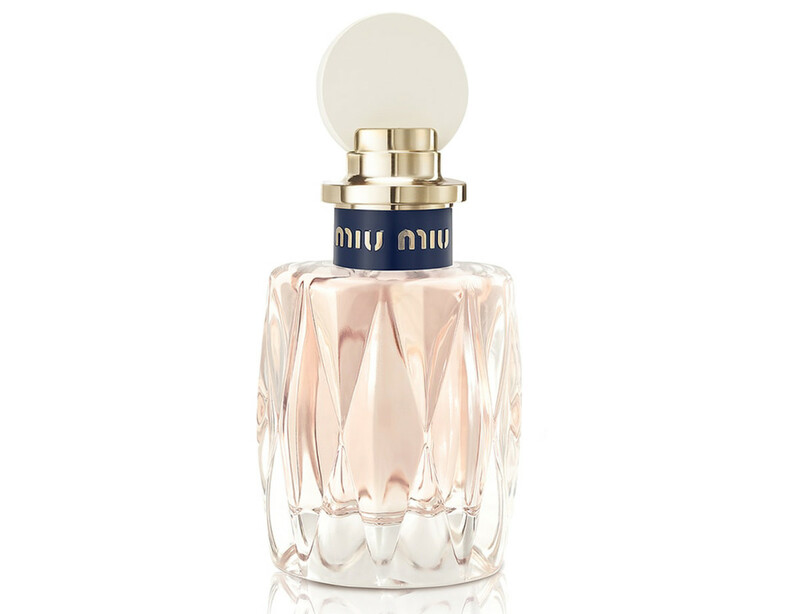 Miu Miu L&apos;Eau Rosée is also available via thebay.com and nordstrom.com as well as these non-affiliate retailers: Holt Renfrew, beautyboutique.ca. Perfumer Francis Kurkdjian, creates powdery fragrances that are ethereal but complex, so they never smell cheap. 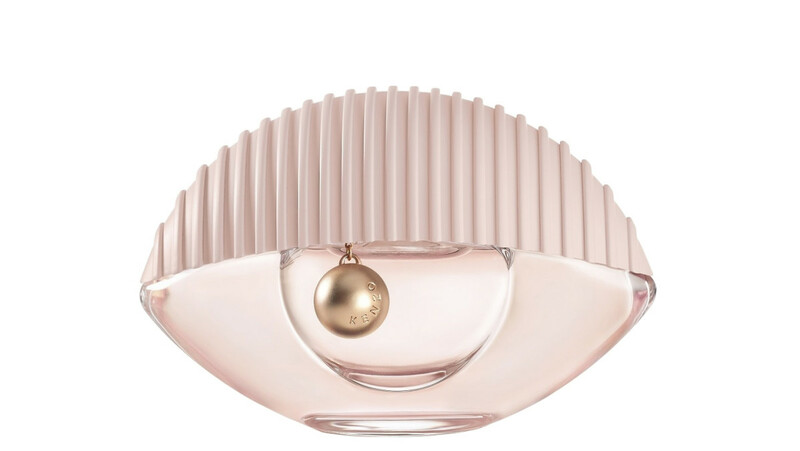 Kenzo World Eau de Toilette (from $91 CAD and $72 USD at sephora.com) deliberately targets millennials. But with velvety notes of peony and orris root (which smells like violet) adding gravitas to the top line buzz of pear and bergamot, it’s brilliant even if your millennial days are behind you. Complementary cleaning task: Pare down your closet, paying special attention to the "historical archive"’ section in the back where you keep moldering old things you no longer wear. Lose them and gain some space both in your closet and in your mind. You know you have to. Coco Mademoiselle Eau de Parfum Intense (from $129 CAD at saksfifthavenue.com and $110 USD at sephora.com) is for the sort of French woman who plans ahead and deliberately applies her eyeliner before bed to ensure that it’s properly smudgy the following day. 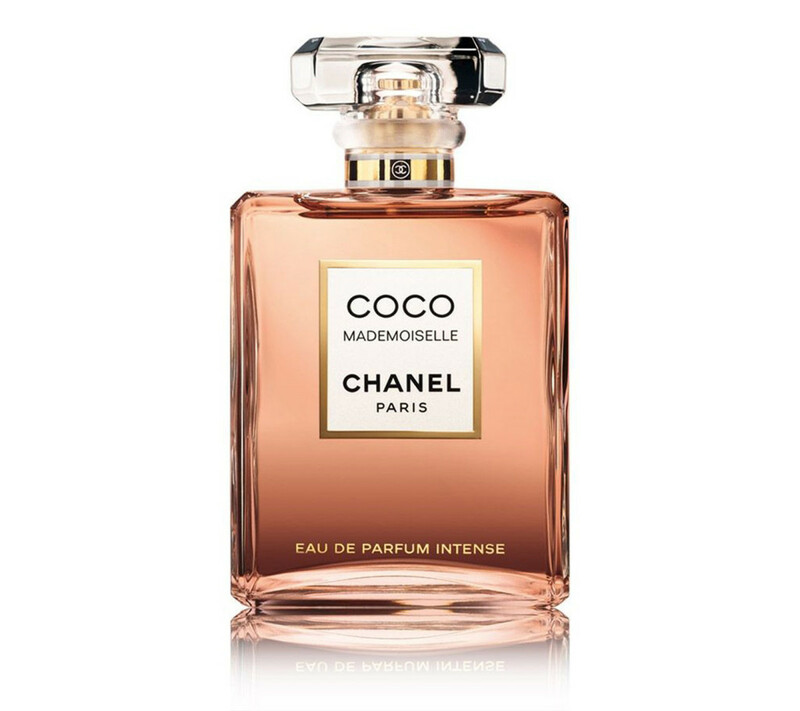 The new Intense version of Coco Mademoiselle has an amped up patchouli, amber, vanilla vibe that is creamier and vaguely more louche than the original. It’s for someone who loves Chanel, but the beat-up vintage version, not the immaculate Instagram-influencer-with-a-brand-new-bag version. Complementary cleaning task: Organize your jewelry. Clean what needs cleaning. If something is busted, broken clasp, etc, get it fixed so you can wear it. Wear your good stuff and mix it with your fake stuff. Gabrielle would be proud. Coco Mademoiselle is also available at chanel.com, nordstrom.com and these non-affiliate retailers: beautyboutique.ca. 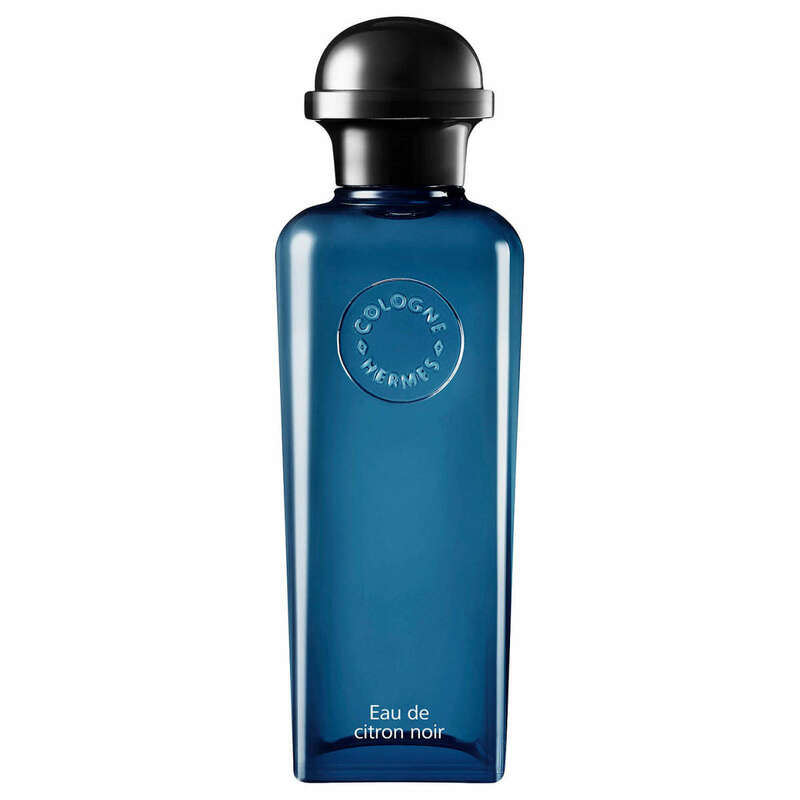 Hermès Eau de Citron Noir eau de cologne (from $111 CAD and $95 USD at sephora.com) occupies a space between men’s and women’s fragrances (could someone please come up with a better word than "unisex"?). Inspired by Middle Eastern black limes, it shimmers with bright citron and the sourness of lime, all wrapped in smoky warmth and quietly earthy tea notes. Complementary cleaning task: Clean and moisturize your leather bags and shoes. I’m not advocating you become the kind of person who always cleans your shoes when you get home, wiping off the soles, then airing them for 24 hours before inserting cedar shoe trees.... Ok, I totally am. But even if you don’t do that, your leather goods could probably use a good dusting and a drink. Hermes Eau de Citron Noir is also available at Hermès boutiques and non-affiliate hermes.com. Neroli is the smell of summer, so one could argue that wearing it during that season is redundant. Whatever. Wrap yourself in it now, especially when it rains and you need the promise of sultry days ahead. Bastide Neroli Lumière (from $42 CAD at holtrenfrew.com and $32 USD at nordstrom.com) is the flowers – neroli, orange blossom and jasmine – of the south of France, all in one handy bottle. Close your eyes, spray liberally and you’re almost there. Complementary cleaning task: Get a haircut to cast off those dead dry ends. Sleep in a hydrating mask whenever you can. Just remember to put an old towel over your pillow to protect your linens. To restore hair&apos;s healthy shine, we love the Phytoplage Masque Reparateur ($29 CAD and $23 USD at beautyexpert.com) deep conditioner. 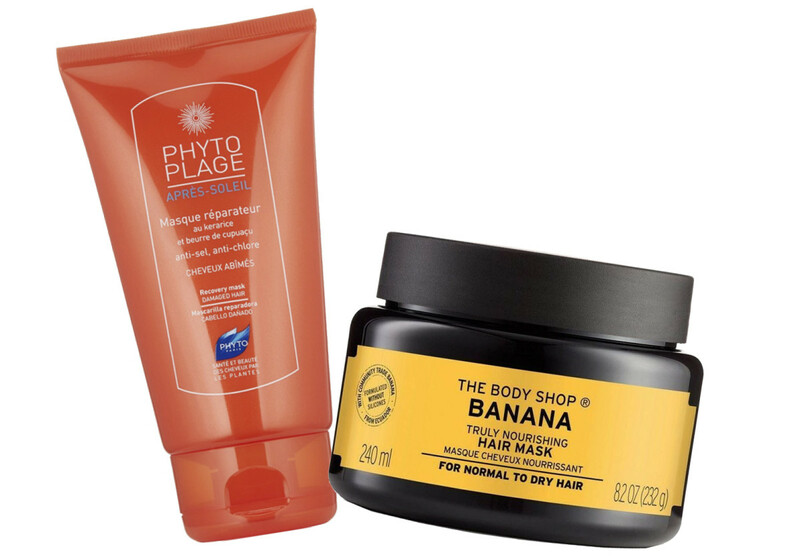 I also love, love, love The Body Shop Banana Truly Nourishing Hair Mask ($16 CAD and $18 USD at thebodyshop.com), even though you can chase Janine with the smell of banana. To each their own. 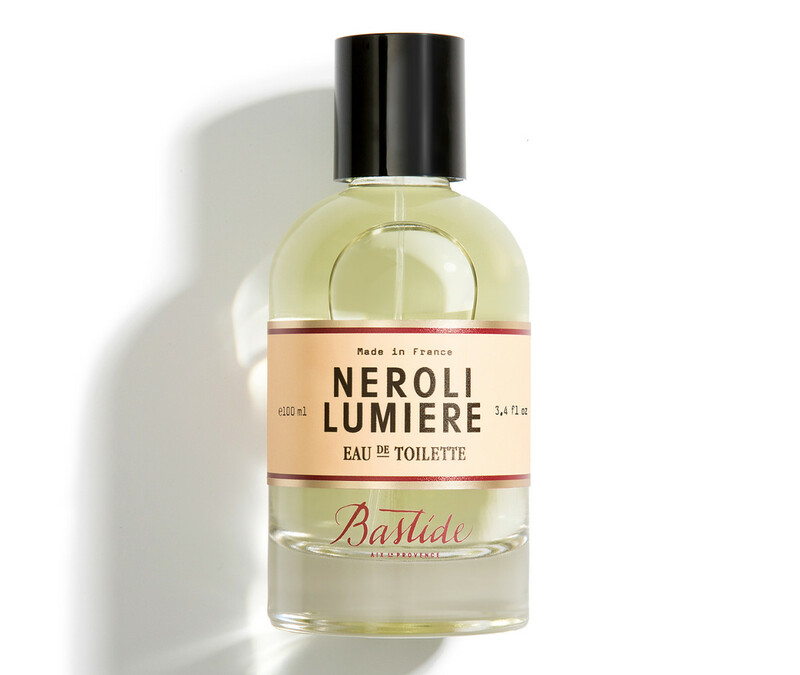 Bastide Neroli Lumière is also available at non-affiliate retailer bastide.com; Holt Renfrew is also a non-affiliate link. Of course if your Spring cleaning&apos;s already long done, you should reward yourself just the same – every time you deep-condition your hair, for instance. And if you pick up one (or more) of these fragrances and never get that cleaning finished, we won&apos;t tell. Promise. 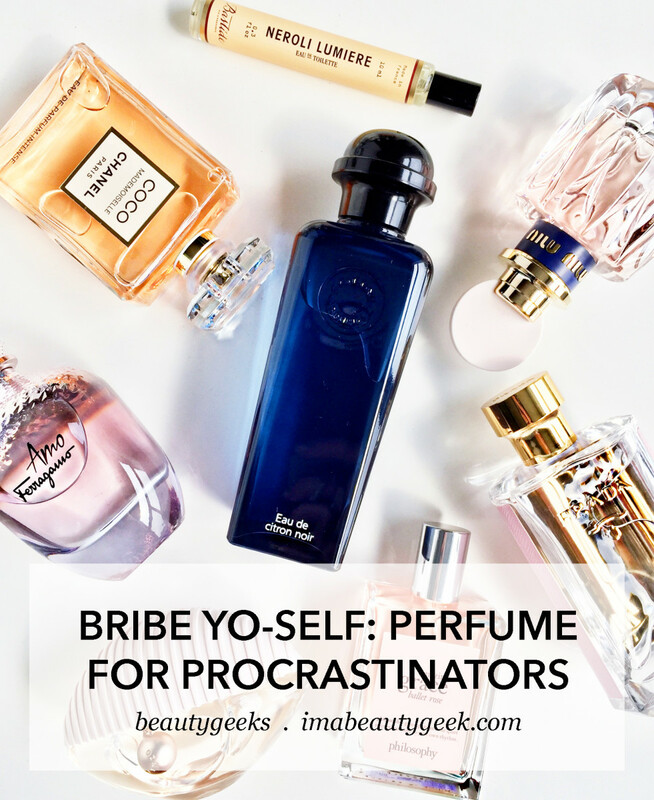 Have you ever rewarded yourself with a scent acquisition? What for? 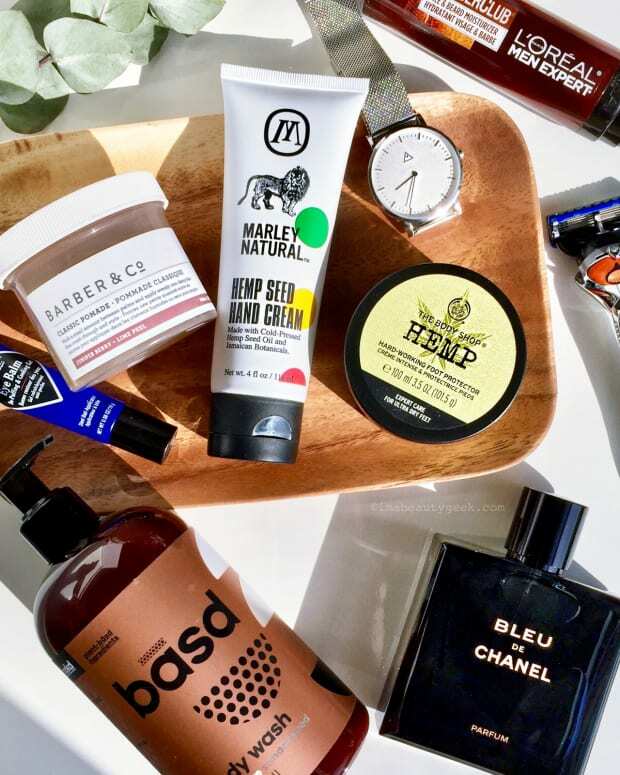 And have you tried any of the fragrances or products in this post?